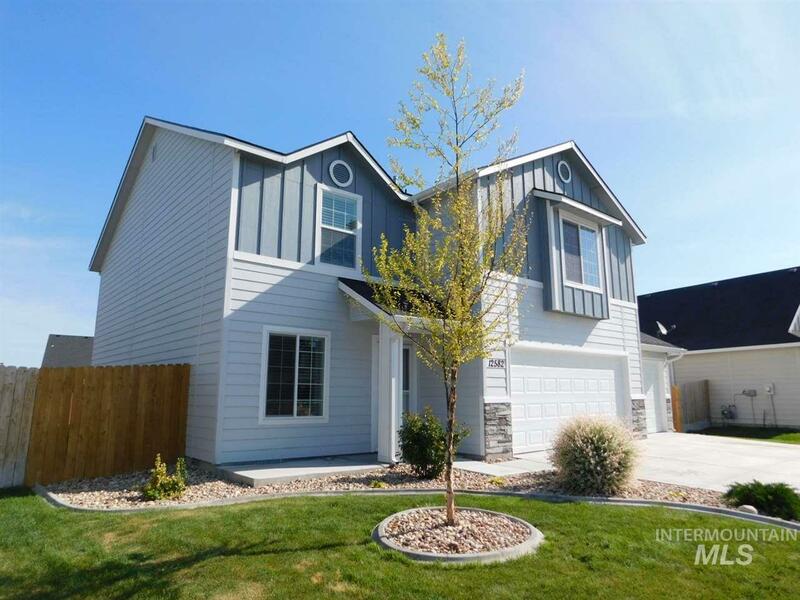 All Dakota Crossing homes currently listed for sale in Nampa as of 04/21/2019 are shown below. You can change the search criteria at any time by pressing the 'Change Search' button below. "Stunning two story home with great space to entertain! Walk into the inviting formal living room where you can sit and enjoy time with guests. Great room features spacious living room, dining space, and open kitchen with lots of cabinetry and a large island. Just off the kitchen is a walk-in pantry/mud room. Upstairs boasts of great living space, oversized bedrooms with walk-in closets, master suite, and family room. 3 Stall garage, concrete patio, landscaped and fenced yard. Close to shopping &"
"Cruze into the Hailey 1775 and be welcomed to living in style. The open main level gives you room for gathering, entertaining and so much more. Head up to the second level and land in the open loft space ready for any imaginary games. Price includes vinyl floors, dual vanity, and more. RCE-923."